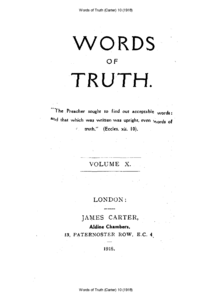 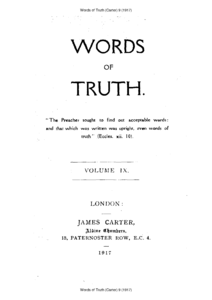 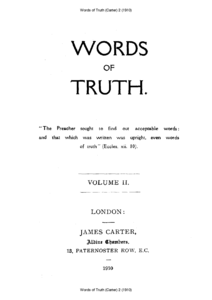 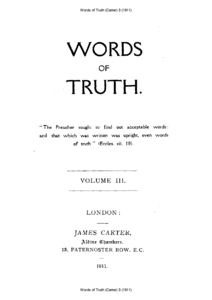 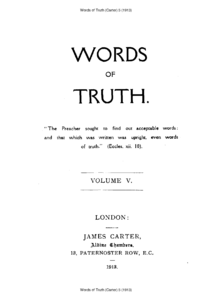 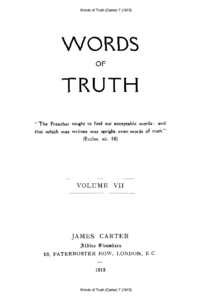 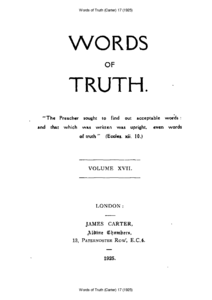 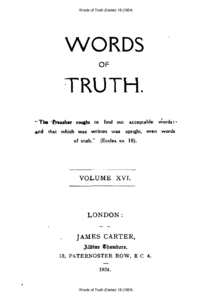 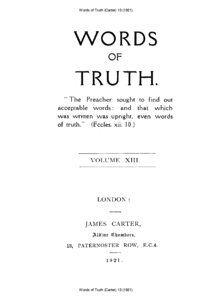 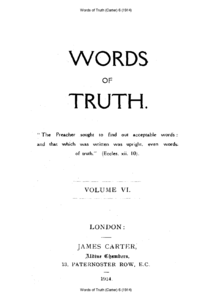 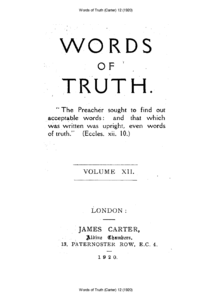 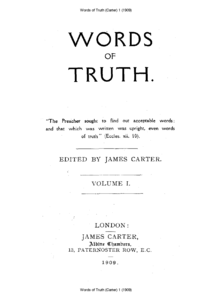 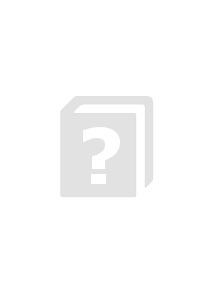 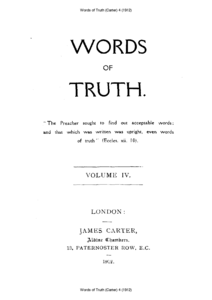 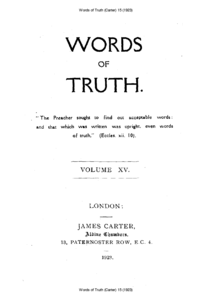 The editor of this magazin (at least of the first volume) was James Carter. 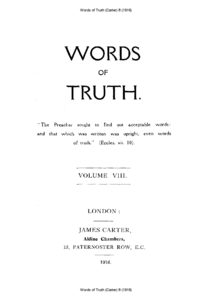 Volume 18 was the last one. 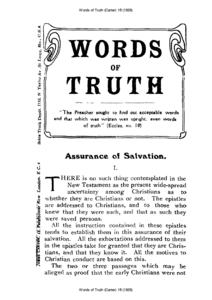 It seems that the magazine consits mainly of reprints and compilations of older magazines (for example Things New and Old) but it has many good articles.